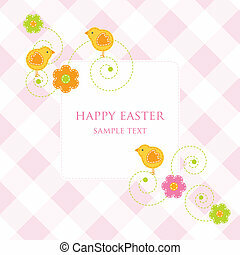 Easter card with copy space. 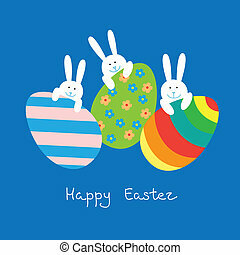 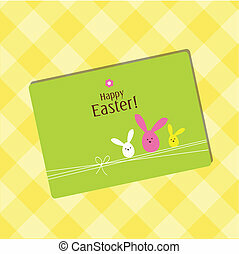 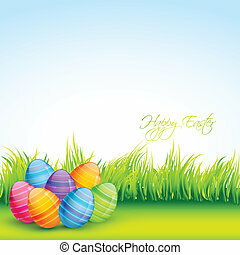 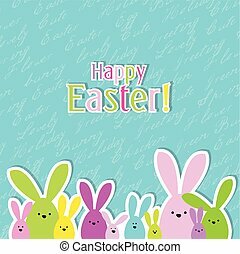 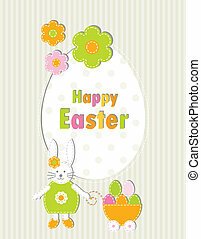 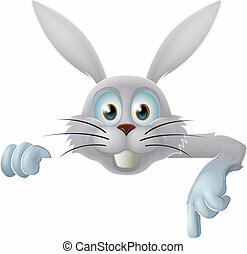 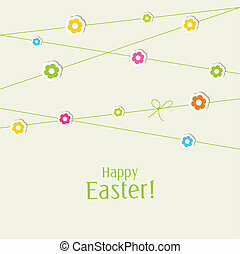 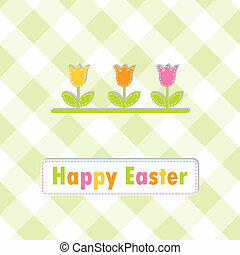 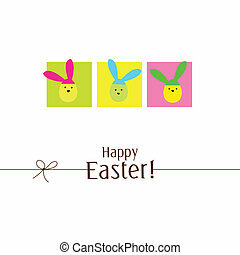 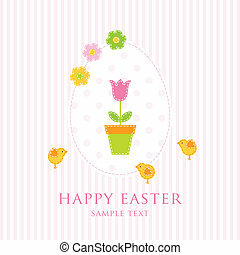 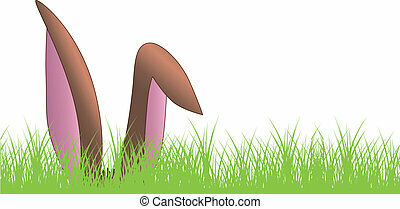 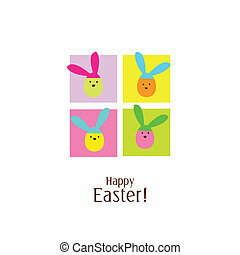 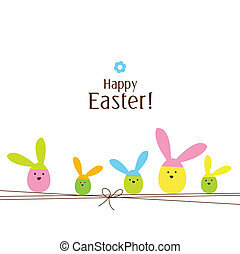 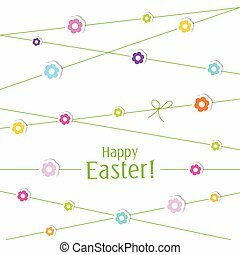 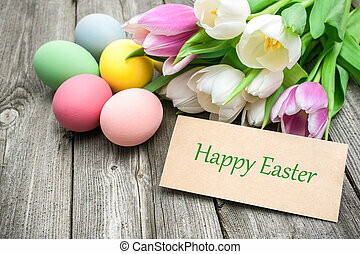 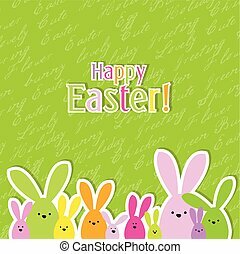 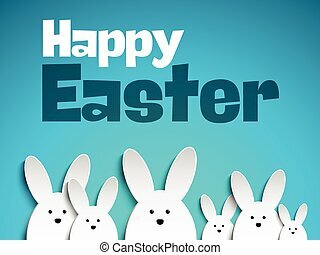 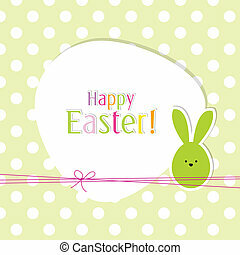 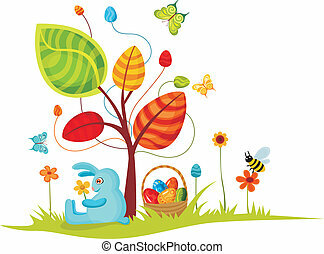 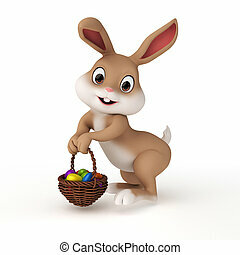 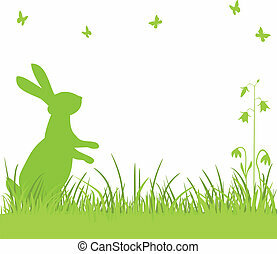 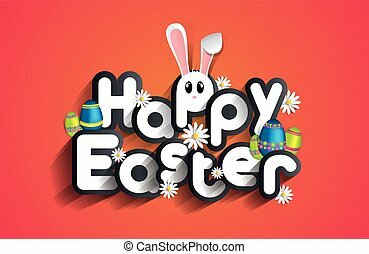 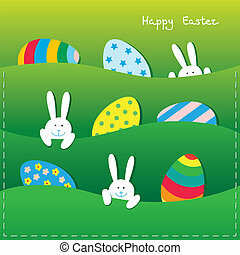 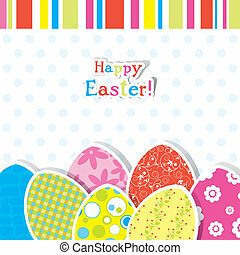 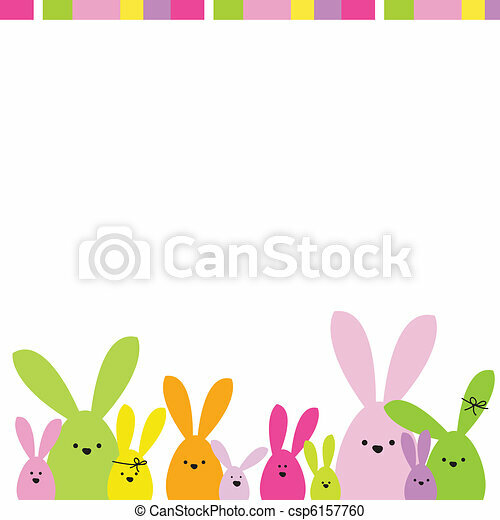 Easter card with a funny little bunnies and large Easter eggs on blue background. 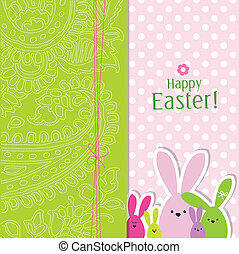 Easter paper card with a funny little bunnies and large Easter eggs in pockets.